Want to advertise your business? What’s better than traveling ad space? Be seen by more people, in more places, with a Transit Bus or Trolley ad. 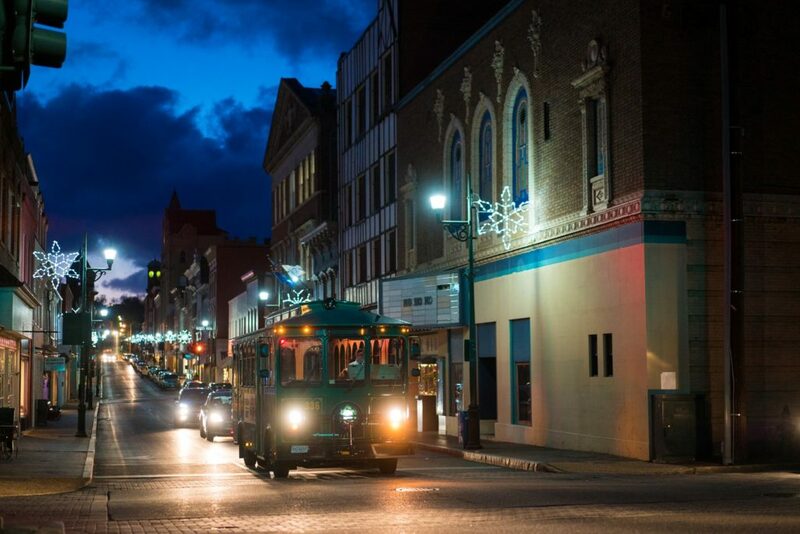 Contact the Staunton Downtown Development Association today and get your business out there! Thank you for considering Transit Advertising. Transit sign dollars go to support the SDDA Programs and the BRITE Transit System.